With miles of sandy open space it’s no wonder dogs love going to the beach. 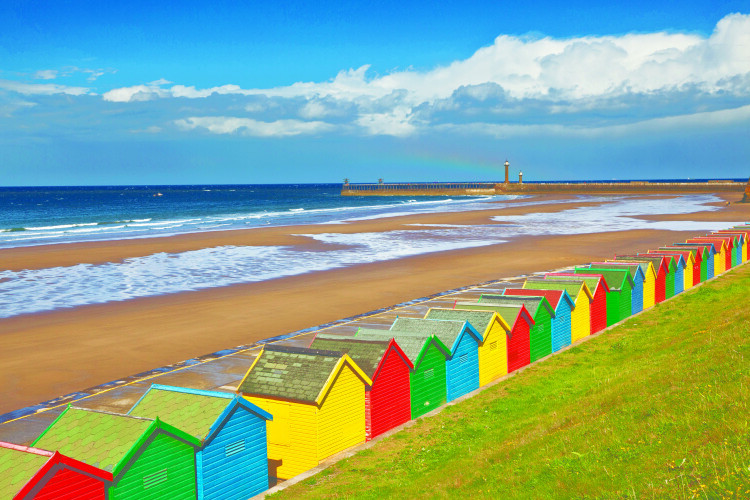 Whitby has some great beaches for you and your four-legged friend to enjoy but some of them do have seasonal restrictions…. Facilities: toilets with disabled access, first aid post, lost child centre, beach huts for hire (01723 383636) and cafes and restaurants nearby. There is also a cliff lift that runs during peak season. Children’s activities: bumper boats, trampolines, pitch and putt and crazy golf. There is also a tourist shop selling buckets and spades and ice-creams. Nearest car park: the large West Cliff car park is near the Whitby Leisure Centre. Seasonal restrictions: dogs are not allowed from the West Pier to the East side of the beach steps (next to the Western end of the beach chalets) from the beginning of May to the end of September. There are signs and pavement stencils clearly identifying restricted areas. 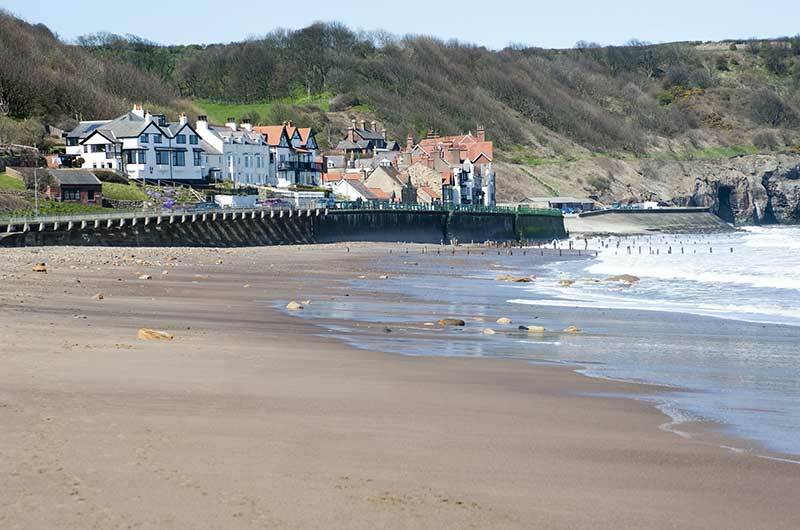 4 mile stretch (there and back) from Whitby beach chalets along Upgang beach to Sandsend beach. Facilities: plenty of cafes and stunning views en route. 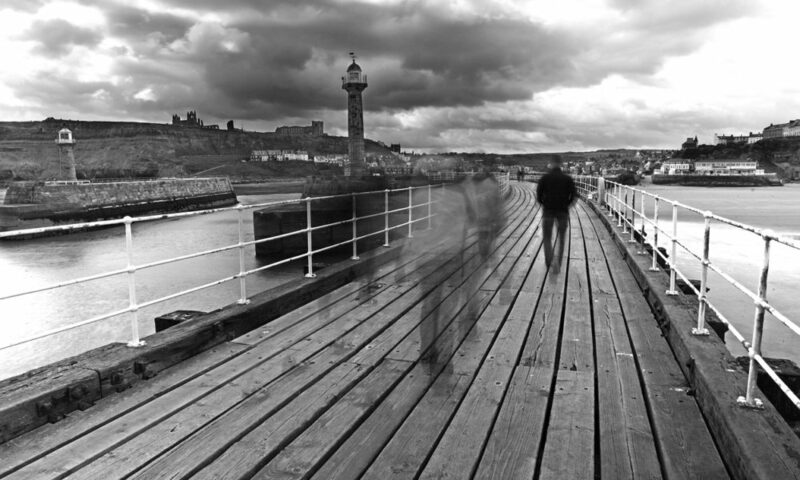 Public toilets available in Whitby and Sandsend. Small, sheltered sandy beach – perfect for a short dog walk. 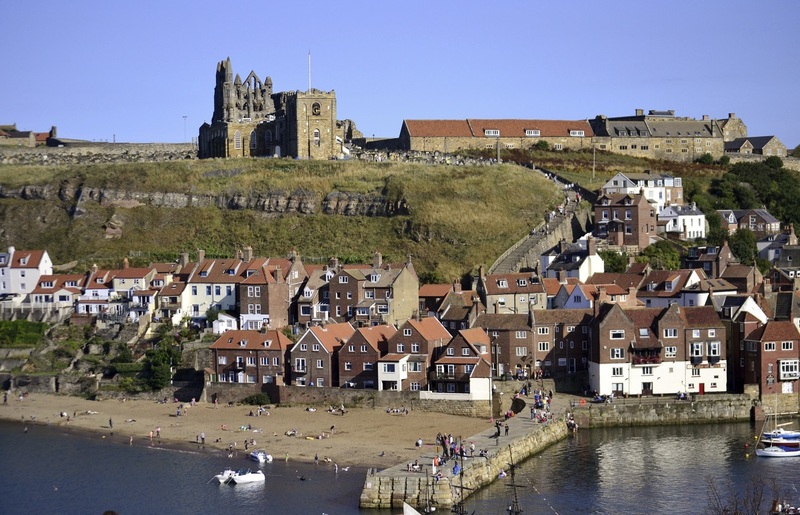 Facilities: located just below Whitby Abbey and near to Fortune’s Kippers. Independent shops located near to the beach. Children’s activities: amusement arcades just a short walk away. Seasonal restrictions: none. Dogs allowed all year round.